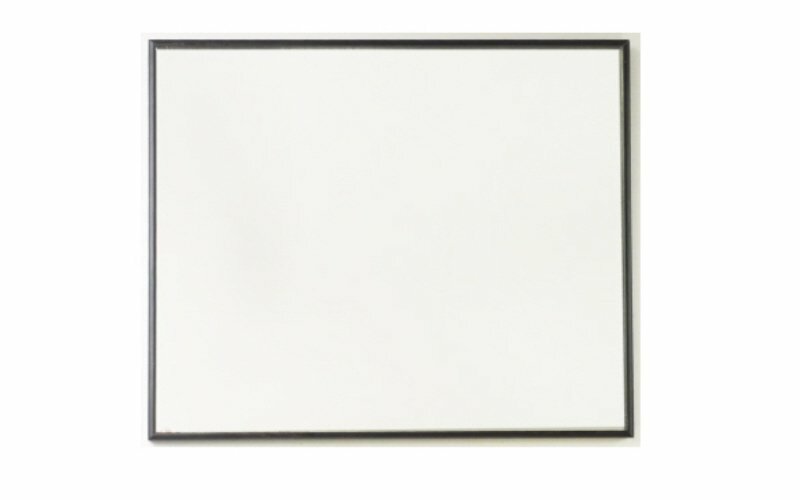 We can supply high quality mirrors to use with your Test Chart. The mirrors, which are available with a black or white surround, can be mounted flush to the wall. High quality mirrors for use with Test Charts. Available in black or white.